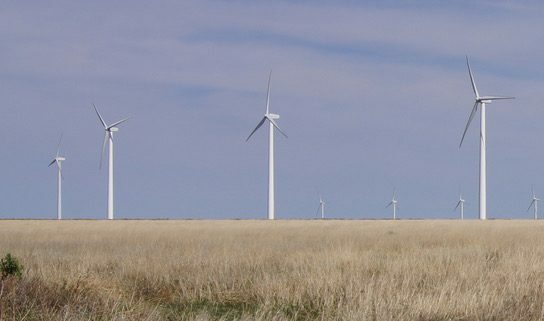 La Junta-based Southeast Colorado Power Association recently participated an official ribbon cutting ceremony for the Twin Buttes II wind farm. Avangrid Renewables owns the project in the co-op territory, Tri-State Generation and Transmission purchases the power and SECPA serves the project with electricity. The wind project went online in December 2017 and brought economic development into the rural parts of the state. It provides 11 full-time jobs and brought about $5 million into the area during construction. 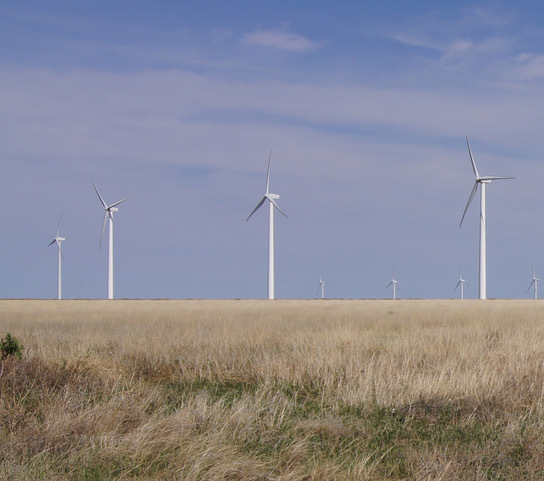 Consisting of 38 wind turbines the project sits on 11,000 acres south of Lamar. The turbines generate about 75 megawatts of electricity. Tri-State will purchase power from the project for the next 25 years and supply to its 43-member cooperatives across Colorado, Nebraska, New Mexico and Wyoming.